Designing green roofs and/or green walls in large scale projects is sometimes very different rather than using these features in small scale ones. The complexity of a mega project is really high, and designers should respond to many issues at the same time. Meanwhile, applying green roofs and green walls to the projects may increase this complexity and many clients may not agree to that. One of the most challenging factors is how to design the project to be financially feasible, as the cost of creating greenery will be high. Many of our clients (mostly in Middle East countries) worry about this matter and it is very important for the architect to justify his/her proposal at the very initial process of design. Another challenge, particularly in arid climates, is how to respond to the water issue. Today in many Middle East countries the issue of water has become a dramatic matter and there are even many limitations of using water, issued from governments. Therefore, applying helpful factors such as Zero Water usage or similar methods of saving water would be very beneficial in this case. In this situation the plant selection and slow water consumption of selected plants are very useful. The other issue for applying Green Roofs and/or Green Walls in mega projects is maintenance. In Iran, clients and even governments worry about future maintenance requirements for the greenery areas. Due to reasons such as the increasing cost of maintaining the green roofs and green walls, in many projects the future occupants neither accounted nor paid for this issue and with droughts we have observed failing and even dead roofs. In this situation, architects would be better off to calculate the exact cost of maintenance annually or monthly from the initial concept design process and try to design in such a way to have a minimum maintenance plan for the roof and greenery areas. In my presentation, I would like to share with you my experiences in some megaprojects in which I am involved as a designer and architect. Aslan Jonoubi was born in 1975 in Shiraz, Iran. Aslan holds a Master of Architecture from Shiraz (2001), a Master of Urban Design, from the University of Toronto, Canada (2004), and has been a Professor of Architecture and Urban Design in various Iranian universities since 2005. Aslan's vision of his professional life includes the design and implementation of over 350 projects of architecture, landscape and urban design as Founder Architect and Chief Director of Khato & Safhe Consulting Engineers, INC., the leading architecture and urban design firm in southern Iran, as well as writing policy for green roofs for the capital city of Shiraz, Iran. 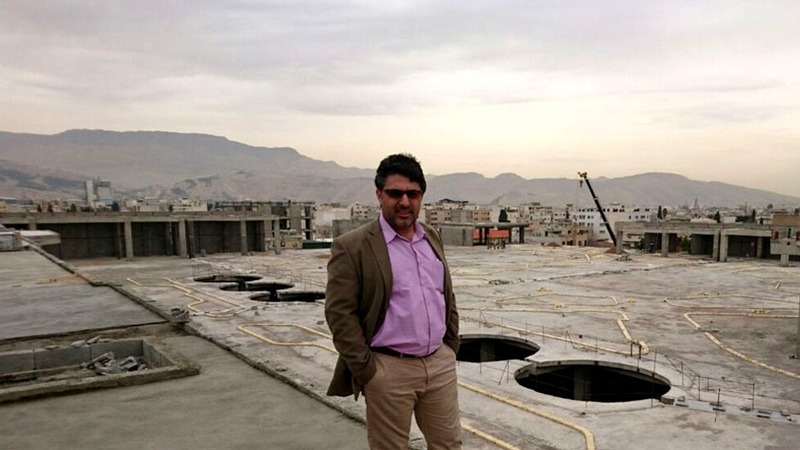 He has supervised more than 150 green roof projects in Iran, and presented many papers at world conferences around the world about vertical greenery and tall green buildings. 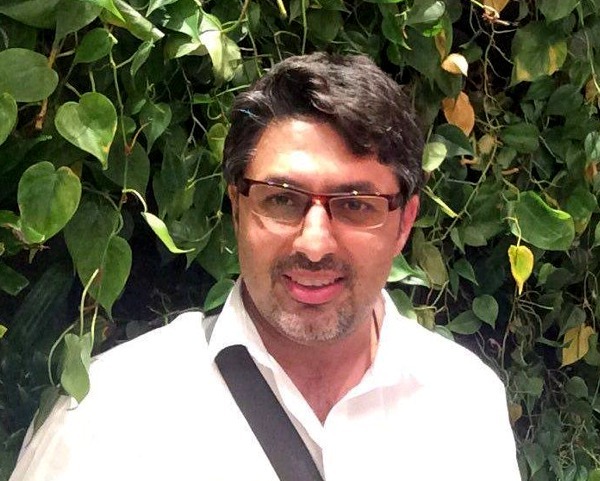 Aslan's accomplishments include Board Member of World Green Infrastructure Network (WGIN); President of IGIN, (Iranian Green Infrastructure Network); Writer of Green Roof policies and regulations in Shiraz; Supervised and inspected more than 174 green roof projects in Iran; Certified architect from CACB, Canadian Architecture Certification Board; Professor at Shiraz Islamic Azad University, Department of Art & Architecture, among others.